VSH PowerPress – the new press thick wall solution from Pegler – is a range of fittings and valves for use on thick wall steel pipes particularly in the HVAC market. 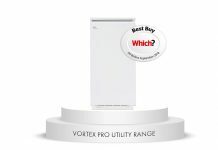 The VSH PowerPress range is set to rival competitors by its innovative design and engineered credentials. 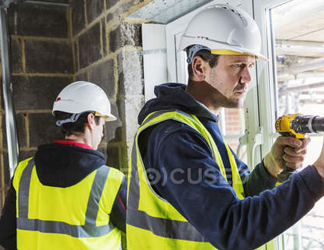 Suitable for a range of applications including heating, cooling, sprinkler, air and oil the range will connect steel systems including black steel, epoxy coated and galvanized. 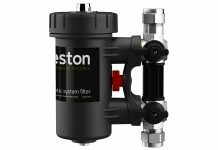 This system also combines the best press technology, for which Pegler is renowned, and negates the need for heat which provides all the associated benefits such as clean joints, no flux requirement, faster install times and a safer working environment ensuring an easier installation overall. In addition, VSH PowerPress also incorporates a fail-safe leak before press indicator and advanced ‘O’ ring protection. Furthermore, a comprehensive range of adapted valves have been specifically designed to complement the system including, Gate, FODRV, Venturi DRV, PICV, Swing Check, Double Check, PRV and Strainer. In order to fully appreciate the requirements of such integrated piping systems Pegler has also developed a new ball valve range with lever and extended levers. 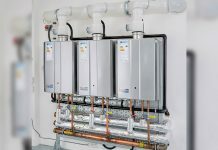 Phill continued, “We understand the demands on specifiers when sourcing a highly efficient system and by providing a comprehensive range of valves to support the building’s needs is something we are equipped to do whether that is via our existing products or developing new. 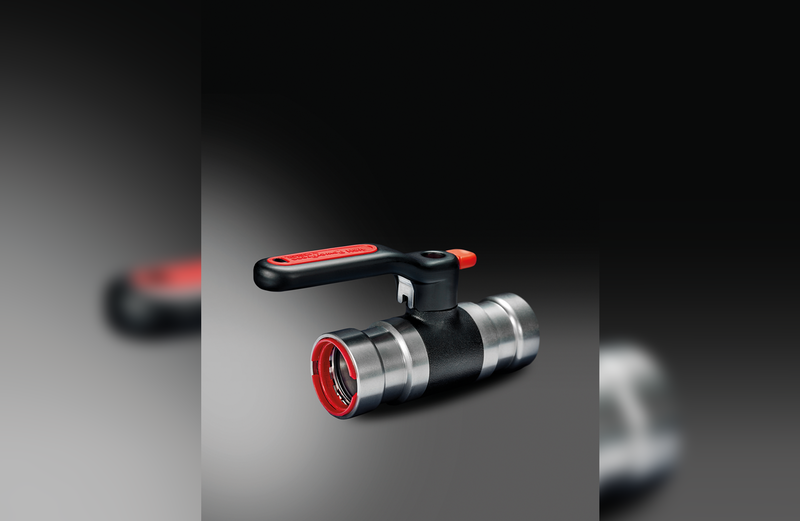 The innovations behind the new VSH PowerPress ball valve range include colour switch inserts for recognition of hot or cold water service, an improved ergonomic handle supporting ease of use and a lockable latch enabling permanent or temporary fixing of valve in open or close position. This is all compounded by a strong and consistent identity found within all Pegler engineered valves. The entire VSH PowerPress range has a working pressure of 16 bar, its temperature range EPDM is -40oC to 1350C and is Zinc-nickel plating surface protected which is suitable for outdoor usage. Sizes available from 1⁄2” to 2”.